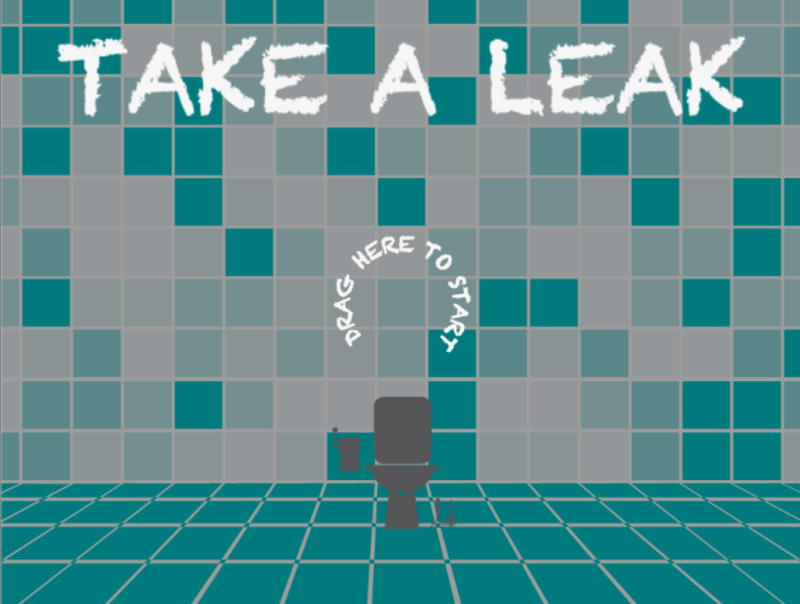 Take A Leek is a game about making it. Succeeding. Having everything fall in to place. A lighthearted puzzle game that challenges all the important questions in life.